With the new year well underway, many food-related resolutions have been modified, altered, dismissed and maybe even chucked in the garbage. 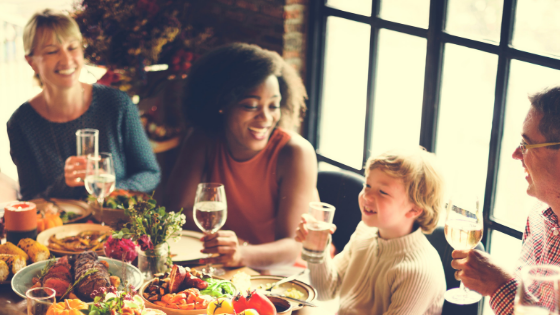 We hear so many different messages: NO fat, or NO sugar, or NO meat, NO carbs…It’s hard to find a path that is just right for our bodies and our budget, but I think we can all agree that changing our eating habits is nothing compared to sharing a family meal around the table with little ones. 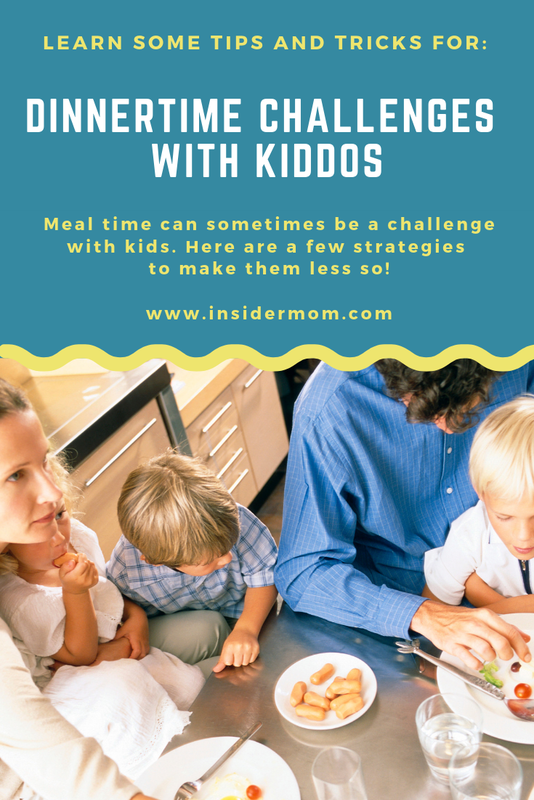 Any eating plan, even ones that have been settled and established before the arrival of a little face at the dinner table gets challenged to the core when subjected to the needs, and more loudly, the wants of the kiddos sitting around your table. As any parent can agree sometimes our kids can be really picky eaters, if the meal set before them is not something they want. Suddenly, all that is important is being able to have a relatively calm meal as a family. They are loud, disruptive, and mealtime turns into something to be endured, rather than enjoyed. We might have these fancy mental images of a satisfying family time together around the dinner table, which go crashing to the ground, once everyone is at the table. So, now that we have named the frustration, how can we bridge the gap between our expectations and reality? Where do these expectations come from? Was there a moment at some point in your life when you thought, “That’s awesome! I want my family (mealtimes) to look like that!” Again, don’t worry about how smart or silly your answers look or feel – they are real to you until you decide to keep them or not. Next: Are my family mealtime thoughts and expectations realistic? Don’t be too quick to throw something away – it might be something good or it might lead to something good! Sitting still at the table? Again, this is a skill that we all need to develop -LOL- but adjusting to age and personality is so very necessary! One of my children was a bouncy little person; quiet and tender-hearted, but so very squirmy. Our solution for her was a mini-trampoline nearby. When she couldn’t sit reasonably still – every meal – we would say, “Go and bounce out some of those wiggles!” Everyone was happier. Children are to be seen and not heard? So sad, I’m glad those times are mostly gone. Learning to listen before speaking? Oh, my goodness, this is a great life skill, and usually takes a full childhood to learn, sometimes adulthood too. Patience, mamas and papas! Is trying to live them out enough or are there specific things that we can do to make them come closer to reality? Get a piece of paper, any scrap will do, and jot some of your first thoughts – don’t overthink it! Let’s face it, we all hope for calm, for quiet, for enjoyment of a nice meal, a sharing of thoughts and ideas, maybe some fun or funny stories from the day. The reality might be different: it’s a hard time of day for a lot of people, especially those with little ones: everyone’s feeling at least a little bit tired, cranky, hungry, and/or irritable. It might have a been a hard day with disappointments, and dinner might be cereal – because there was no time or energy for anything else. Was this your family’s experience when you were growing up? If it is, you are so lucky! Are your ideas from a friend’s family? Or is this a new path that you would like to make as you write the story for your own family? Looking at the roots of expectations helps you to understand them better and will help you see the changes that might make your dream of dinner time at the table work really well for your family. What does a normal evening meal look like at your house right now? Are you happy with it? That’s awesome! Are there some things that you’d like to change? What would they be? a sharing of thoughts and ideas, maybe some fun or funny stories from the day. These can happen spontaneously, but they often don’t. So, we can plan for them! Calm and quiet is not likely to happen on an empty stomach – one or all will be too hungry and too irritable. Maybe some snacks, something small mid-afternoon, especially for your little ones with little stomachs that need refueling more frequently, but far enough away from dinner that everyone will still want to eat once the family meal is on the table. Making dinner is also hard work – I’m always surprised at how much time it takes! There are plenty of blogs etc. that will advise batch cooking so that prep time before dinner takes less focus and energy. I think we can all agree that that a dinner with a variety of veg, carbs, and protein is yummy and satisfying, but life isn’t perfect. Everyday doesn’t have to be a top-notch dinner. 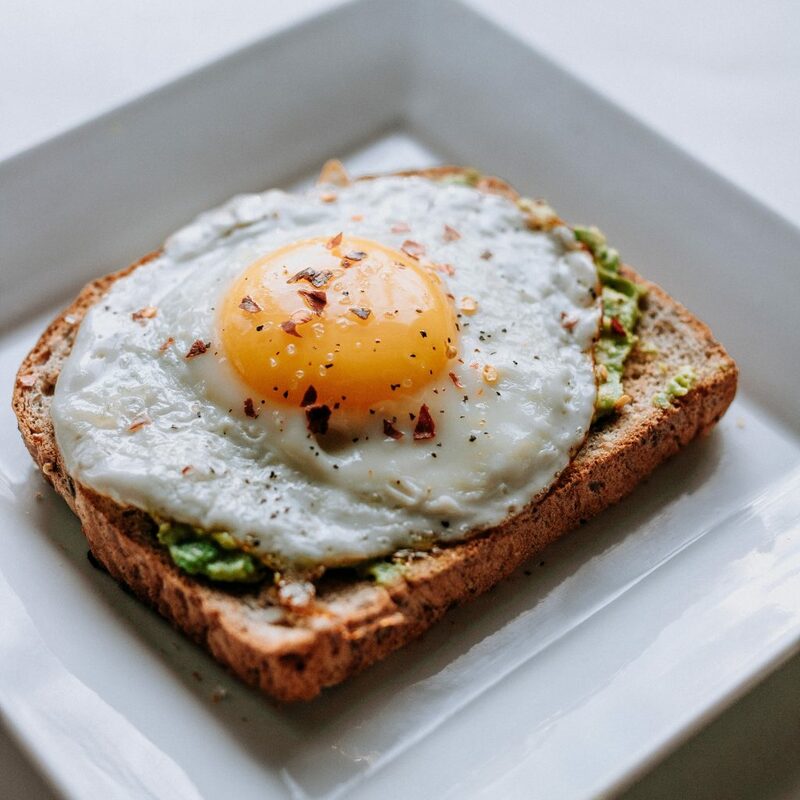 Cereal or toast, mac and cheese with veggies on the side, or an easy omelette can also be treated with the same level of enjoyment as meal that you took a long time to make. Toast and candles can be nice! Need ideas? Have a look at the new Canada’s Food Guide. Just looking at the poster gives some ideas, and nutritionally, we can aim for the day or week as a whole, not needing to meet every food group in every meal. Interestingly, the 62pg version (if you have reading time!) also talks about the social parts of food as a family, about the importance of preparing food and eating together – I’m excited about that part! Sharing of thoughts, ideas, funny stories? Conversation doesn’t always come easily to me, even with close family, and thinking of interesting things to say on the spot might not be simple for everyone at the table. Anticipation for something coming up: play-date, school trip etc. 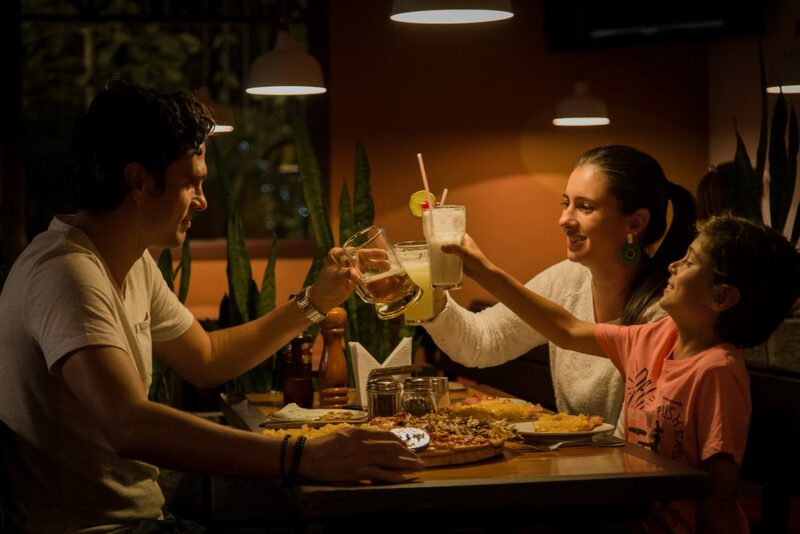 If you’re sharing dinner with another adult, don’t for get to have grown-up stuff to talk about – its good for little ones to see how adults relate and speak as well. My very favourite things are ones that make me laugh. Shared laughter can make almost anything feel like its going well! We all say funny things, lose our keys, burn the toast, put the laundry soap in the dryer by mistake…ummm, no one else? OK, maybe I’m the only one who did that – it was messy – that’s all I’m saying. Store these things up; tell your little one, “we can tell that story tonight at dinner, won’t that be fun?” I’m pretty sure they will be excited for dinner time. Where do they came from? Do you want to keep them as they are, make some changes, or do you need to change them? Help your kiddos (and you) be hungry enough for dinner but not irritable. Practice different snack times, what to eat and how much to keep everyone happy. Plan ahead for the meal, make sure that you have what you need so that you’re not feeling mad or frustrated when things don’t go as planned. The full range of Canada’s food guide (or whatever guide you use) does not have to be met in every meal. A happy breakfast or omelette dinner by candlelight can be much better than a grumpy, perfectly made dinner. Save up fun things to talk about during meal time, especially funny stories, even laughing at yourself. If nothing else, this last one will save the day! Laura Gillian is passionate about all things related to parenting as well as infant (and parental!) mental health. 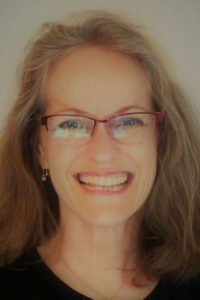 Recognizing that raising children can bring anywhere from moderate to severe challenges, including sometimes the re-surfacing of a difficult history for the parent, Laura is highly motivated to help parents find their own unique path to both parenting and enjoying the journey. She loves to see kiddos and their grown-ups happy, healthy, and living well together. Laura currently lives in Kingston Ontario, and enjoys spending time with her four kids, four kids-in-law, eight grand-kids, and her parents whenever she can. She loves to knit; grow, cook and eat food; and read.